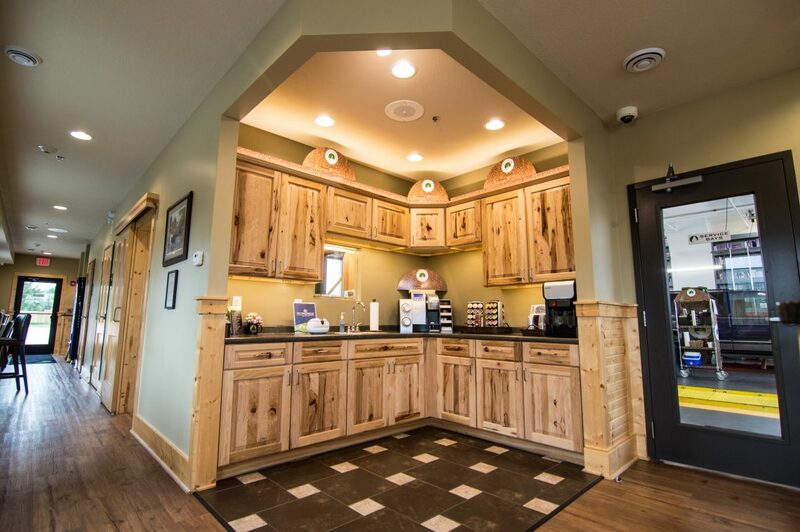 Customer comfort is a TOP priority at LOF-Xpress™. 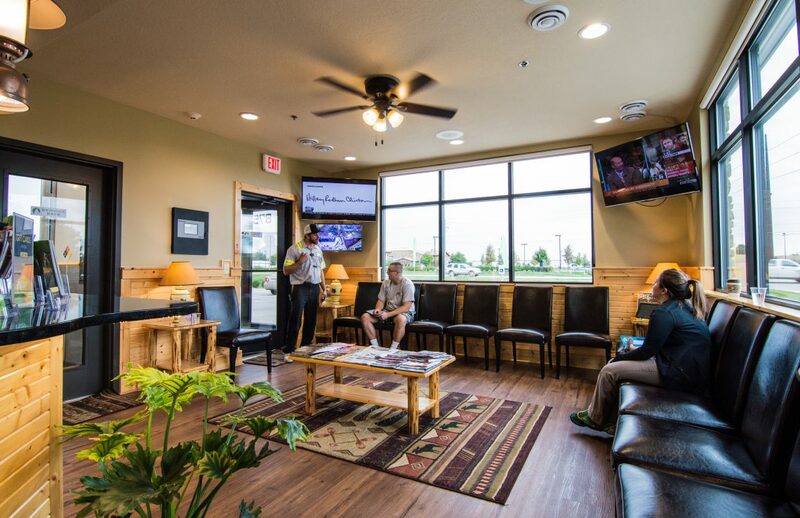 You can wait in your vehicle, as part of our in-car experience, while you help yourself to a complimentary cup of Caribou coffee, hot chocolate, or tea and watch your service on a video monitor or take in some TV on one of our 4 big screens. 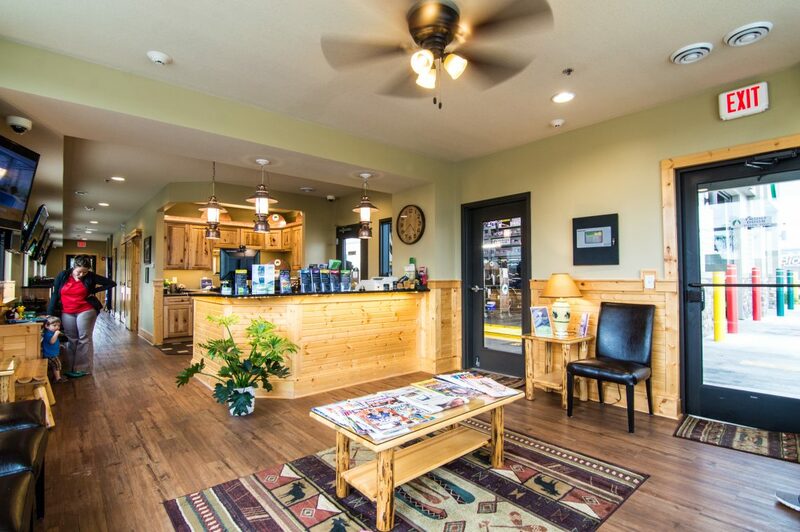 If you are receiving the PLUS service, you may choose to wait in our Northwoods Lounge. 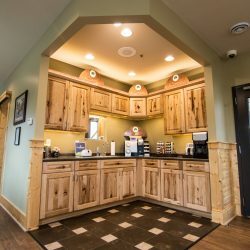 It is the perfect place to relax, work, or keep the kids busy during your PLUS service! 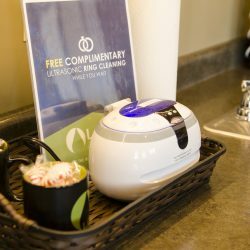 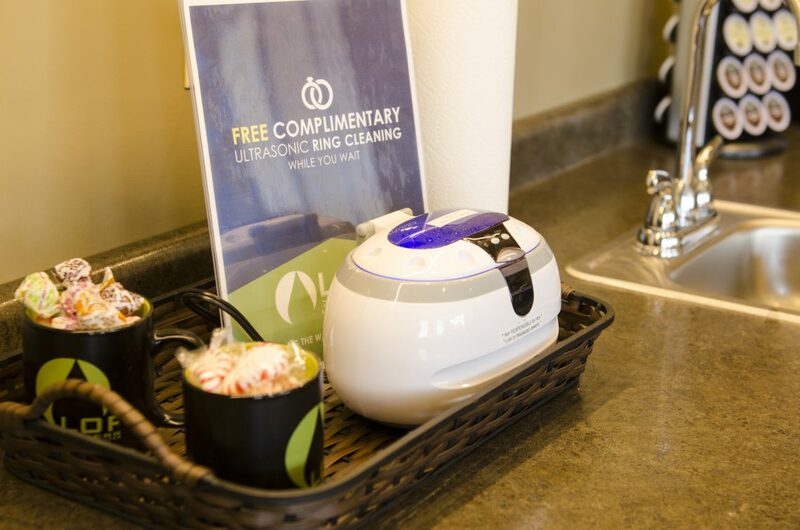 We’re excited to be able to offer free WIFI, complimentary hot and cold beverages, service streaming monitors, big screen TVs, a craft area for kids, and free ultrasonic ring cleaning! 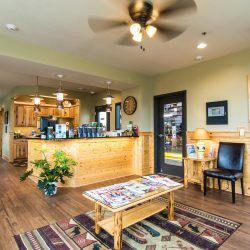 Stop in and see it for yourself!